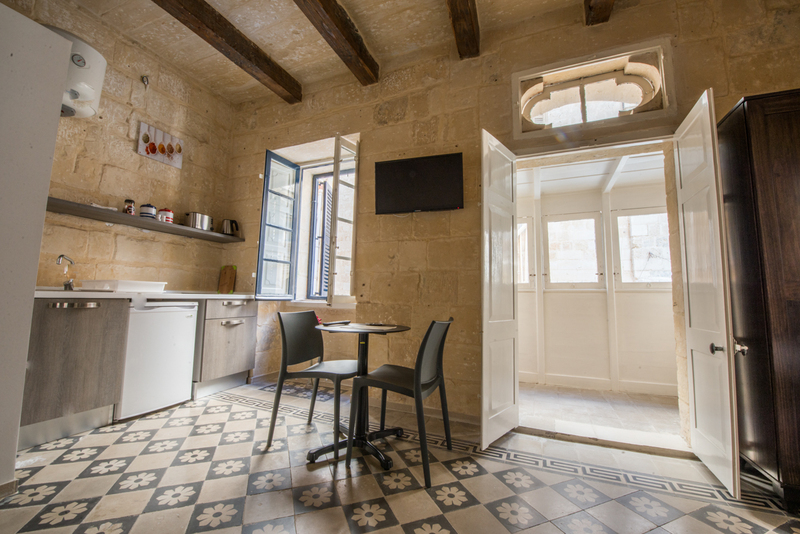 Casa Lapira is a 7-room contemporary character house in the middle of Valletta, Malta’s capital city, spanning over three different roads right in the bustling heart of the European Capital of Culture 2018. 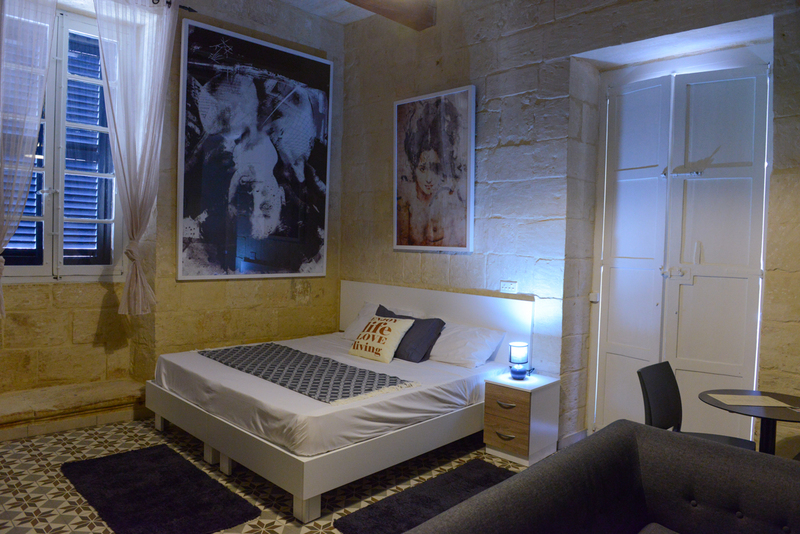 Each room is equipped with its own kitchen, spacious double king beds, ensuite bathrooms and free WiFi. 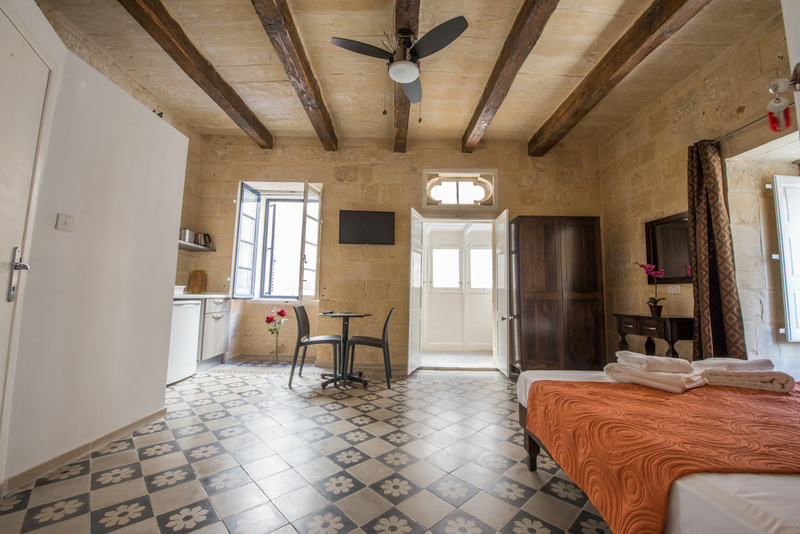 Casa Lapira boasts 7 spacious rooms, each with its own distinct features, retaining the traditional rustic feel this traditional guesthouse embodies. 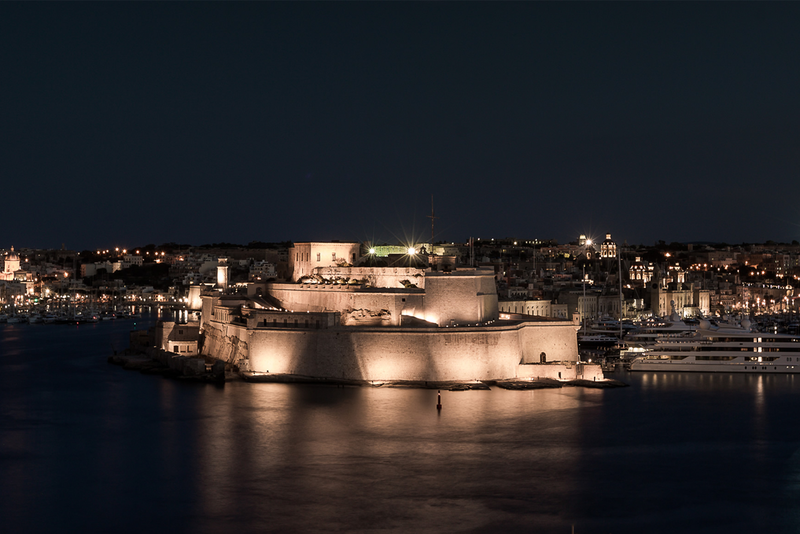 Being a corner property, every room spans over 2 roads and enjoys unparalleled views of Valletta. 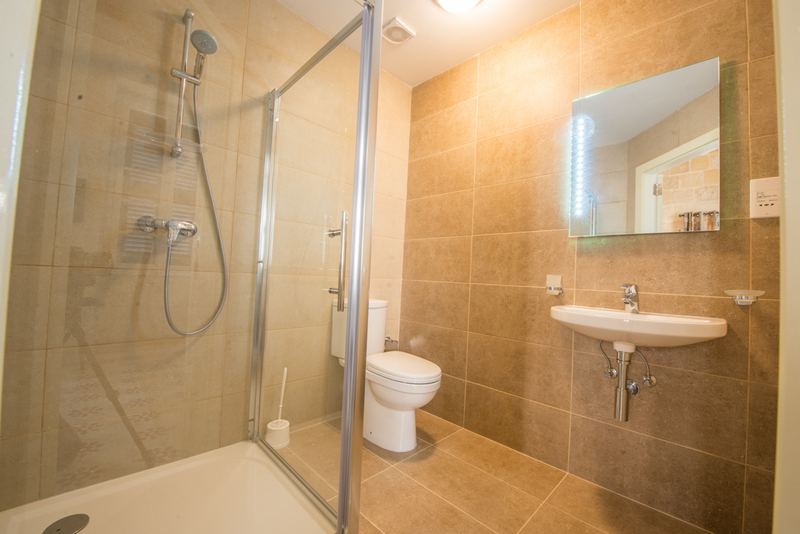 All rooms come with a king-size bed and facilities including an ensuite, LED TV, free WiFi and kitchenette. 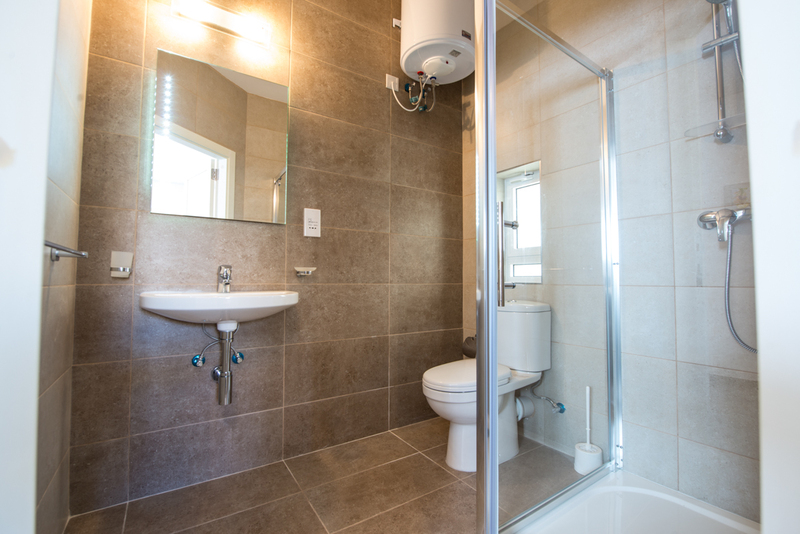 Aiming to attract the most esteemed clientele towards Casa Lapira, every room in our exclusive guesthouse has installed a state-of-the-art ensuite bathroom to ensure all of our clients’ privacy, commodity and satisfaction. 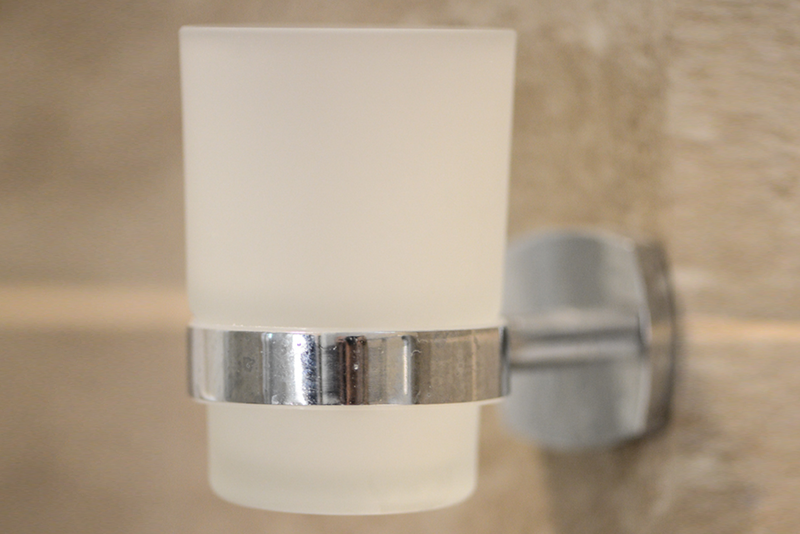 This complements the rest of the house’s facilities, all aimed towards the guests’ maximum satisfaction. 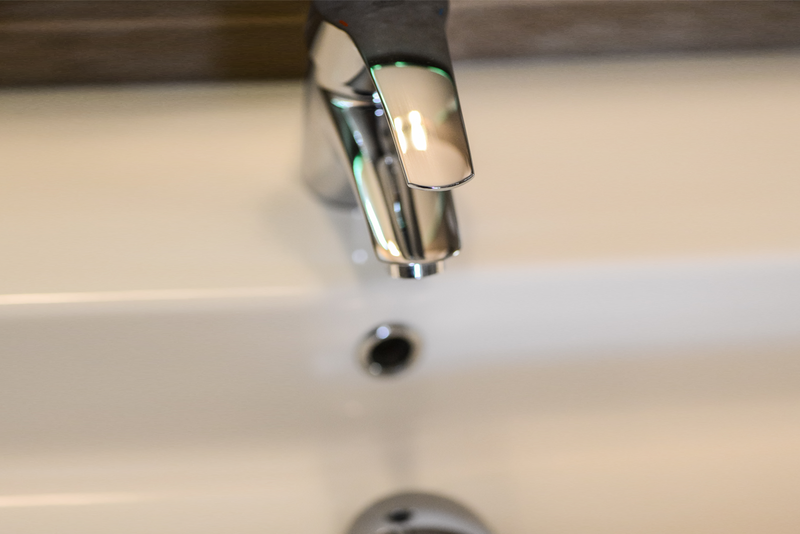 We offer various facilities at our traditional guesthouse that meets every of our clients’ needs. 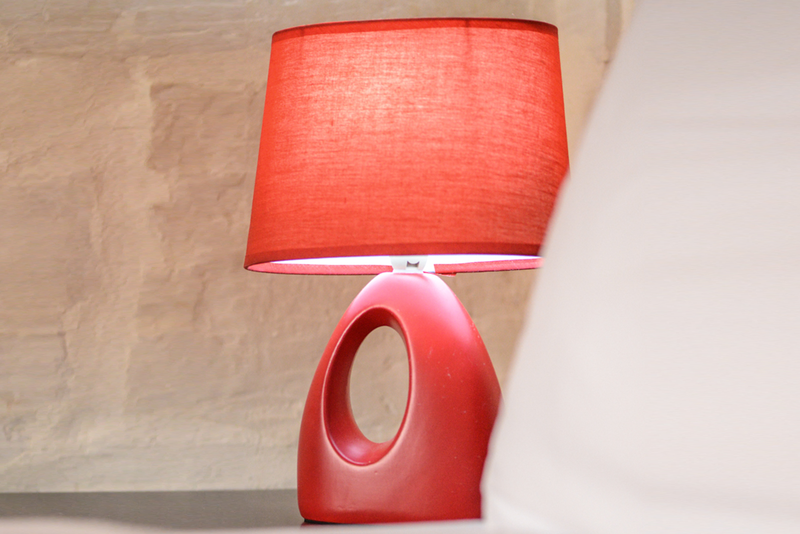 Every room is fitted with a kitchenette, ensuite bathroom, spacious king size double bed, LED TV and free, strong WiFi. 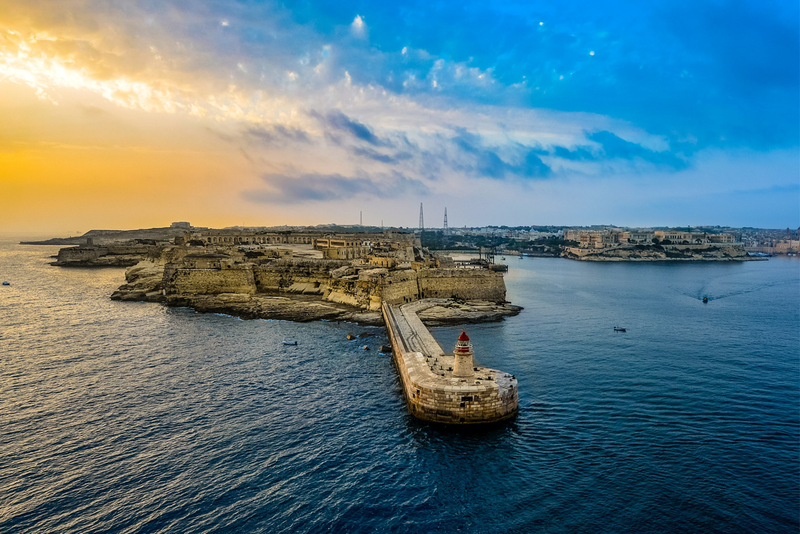 This complements other services we offer such as private dining at our exclusive eatery LaPira Maltese Kitchen and airport transfers, amongst others. 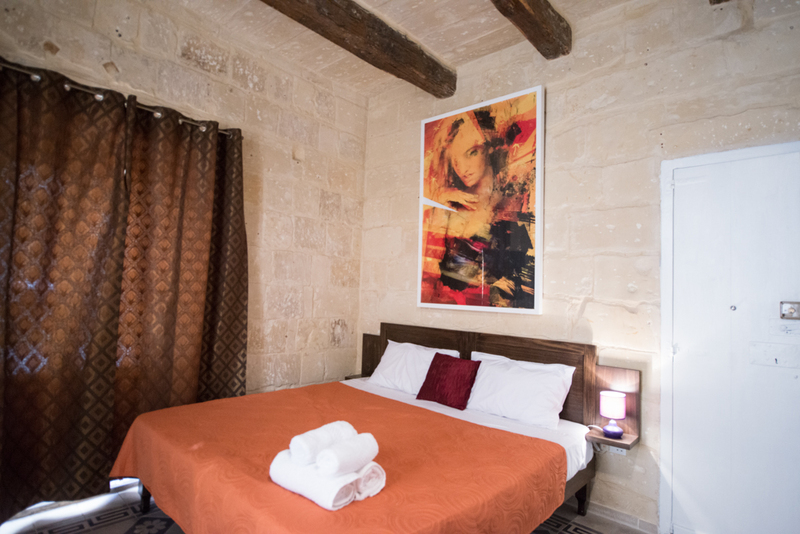 At Casa Lapira, care and attention to the every last minute detail is key to offer a unique setting and decor, befitting the history it represents and the location it operates in. 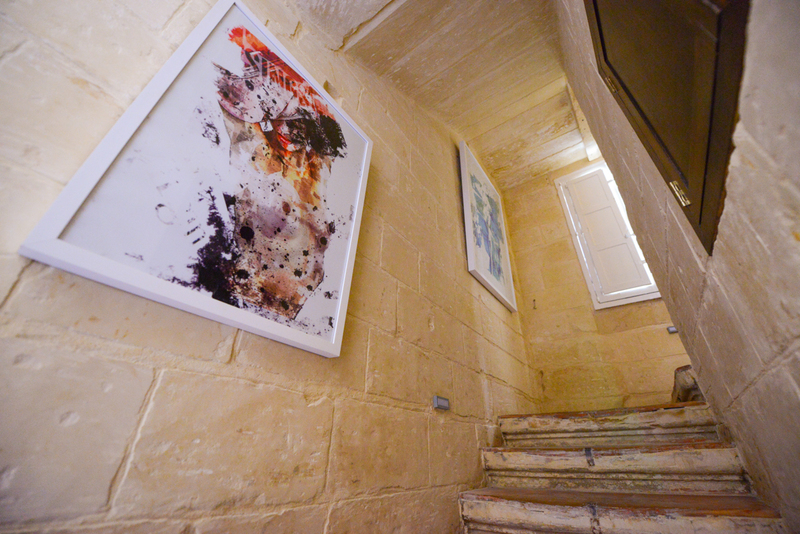 From the bespoke classic Maltese tiles to the custom art installations, every room has its own story waiting to be shared with you. 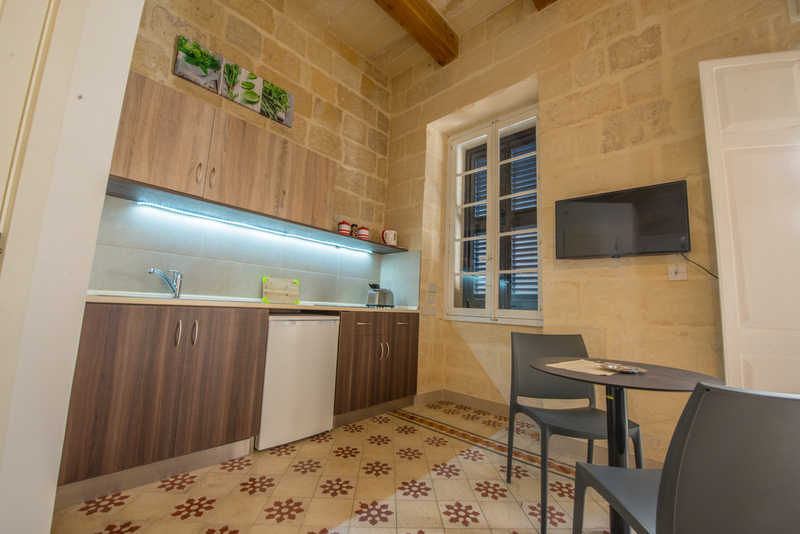 Situated right in the heart of Malta’s capital city Valletta, Casa Lapira is at the centre of one of Europe’s most historic cities. 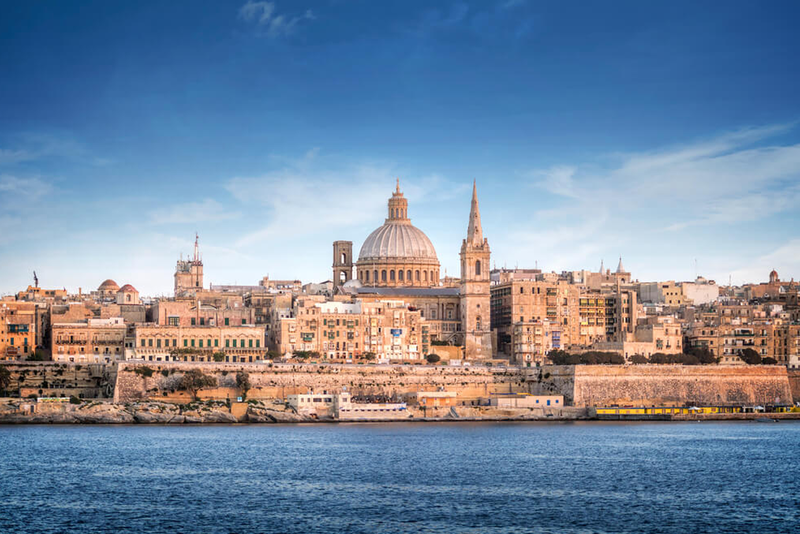 Dating back to the 14th and 15th centuries, Valletta’s architecture and beauty transcends all else. 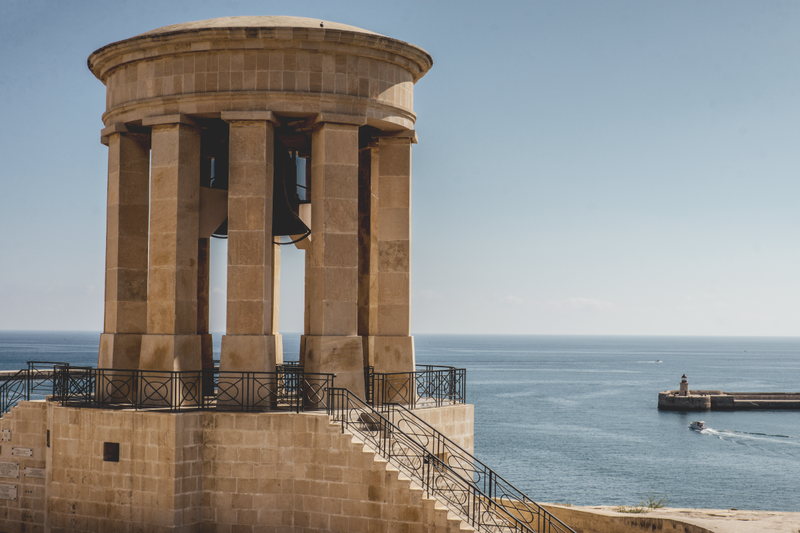 With a bustling economy and a favourite shopping destination to both locals and tourists alike, there’s no place like Valletta to reside in during your stay in Malta. 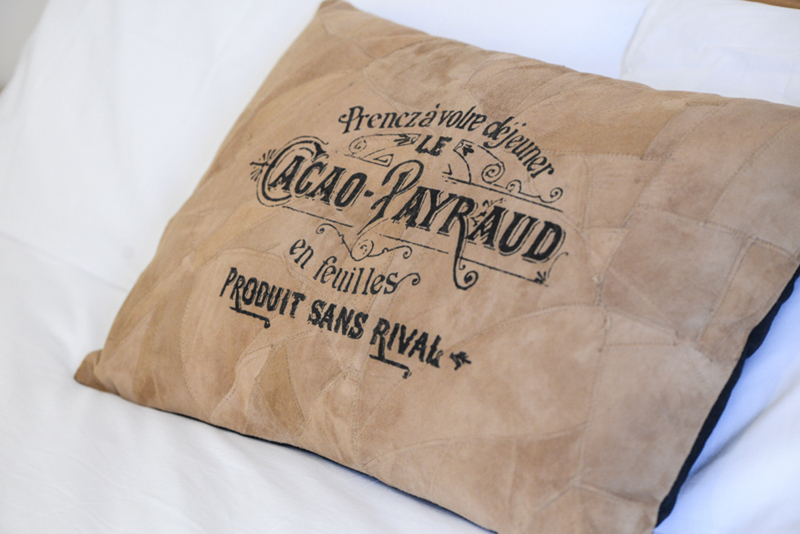 Get the best value by booking through our website!